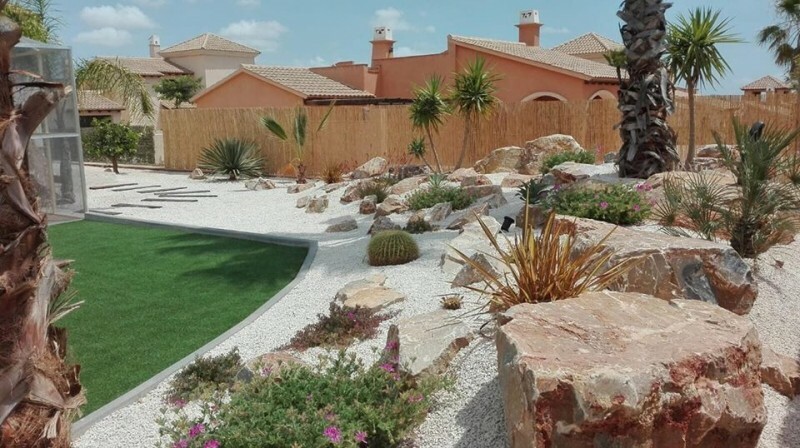 It is strongly recommended that anybody considering renting on El Valle hire a car, as although the resort is centrally located and has good access to all facilities, it lacks public transport facilities. 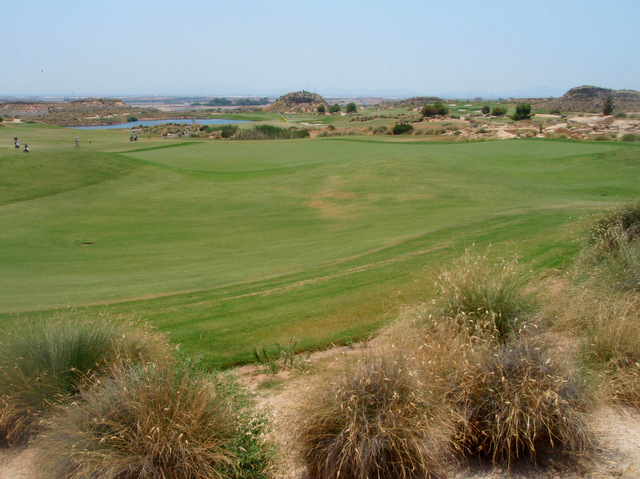 El Valle Golf Resort is within easy reach by car of Murcia (20 minutes), Cartagena (20 minutes), San Javier airport (15 minutes), Corvera airport (15 minutes) and Alicante airport (45 minutes), as well as being conveniently located on the C3319 which runs down to the Mar Menor coast at San Javier. 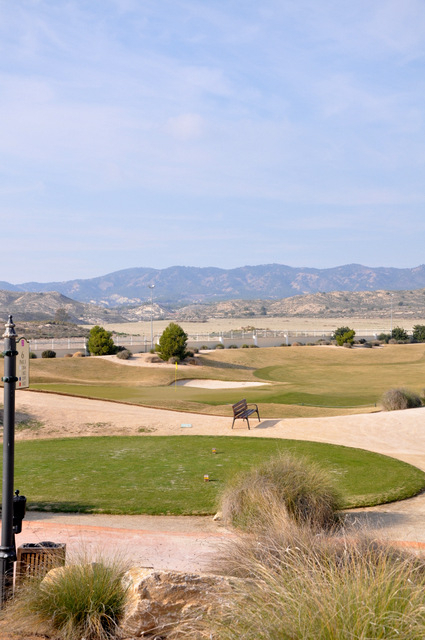 The closest towns are Sucina to the east and Roldán and Balsicas 15 minutes to the south, offering a choice of services and facilities for everyday living. 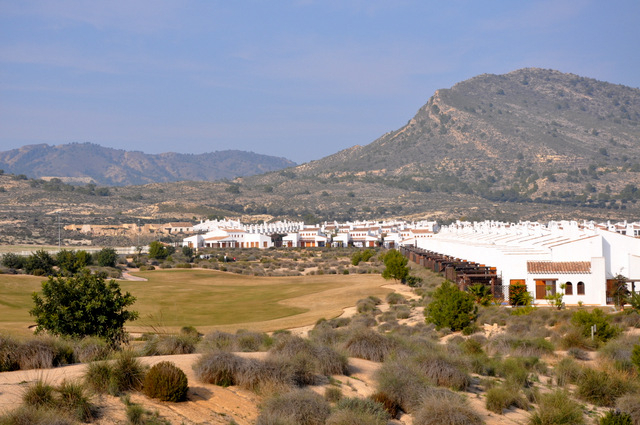 Sucina has a range of basic shops and a small supermarket, with medical and pharmacist facilities also available. 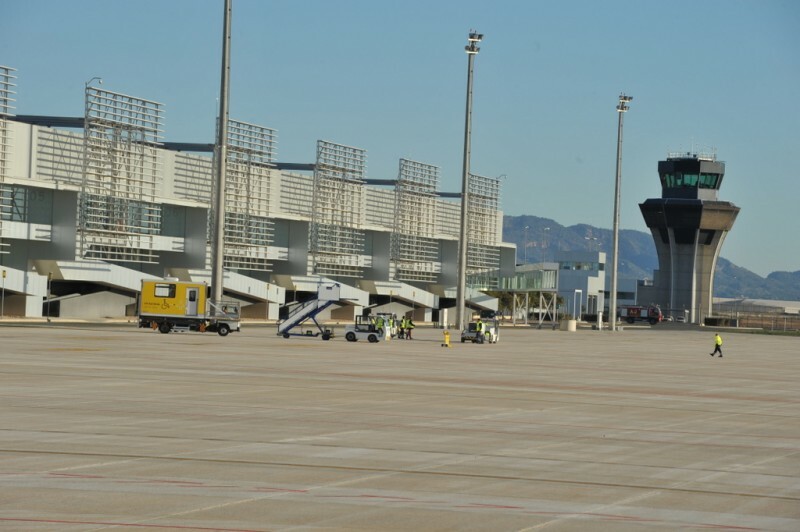 Further basic services can be found in the small local towns of Los Baños and Los Martínez del Puerto, but from El Valle it takes only a few minutes more to reach Murcia City, which has an extensive selection of out of town shopping centres and facilities. There are no trains close to the resort. 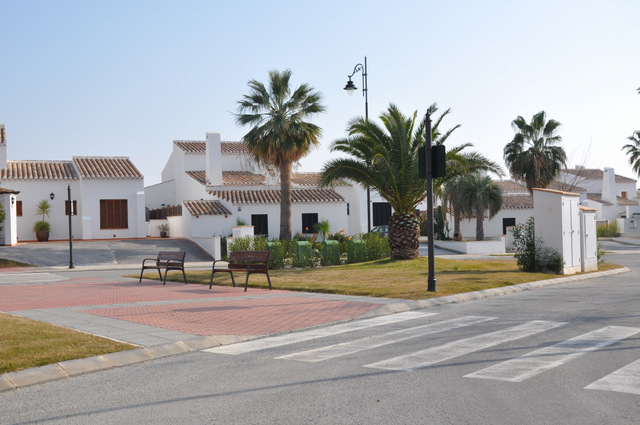 A shuttle bus operated by Polaris world links the resort into the other Polaris resorts, but the timetable is seasonal and the frequency depends on the social events being run in the Polaris network. 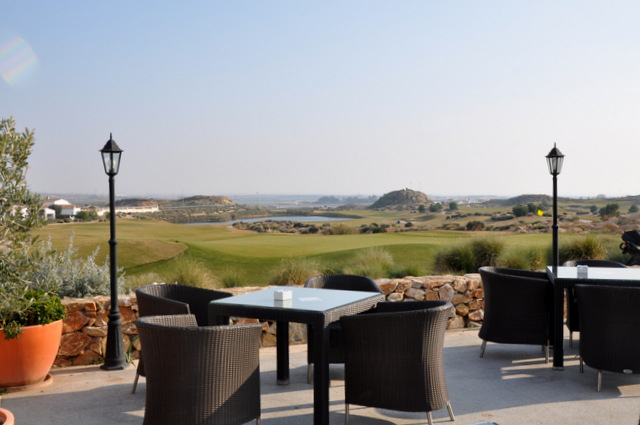 Details can be obtained from the Sándalo club house and restaurant on El Valle, on 968 031 001. The timetable is posted on the door of the resort office in the Sándalo.